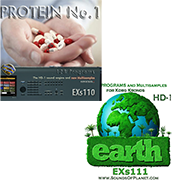 “Pro Earth” is a full set that combines two popular sound libraries: EXs110: Protein No.1 and EXs111: Earth. 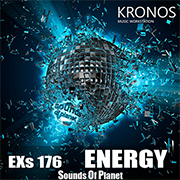 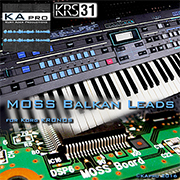 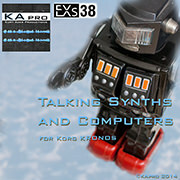 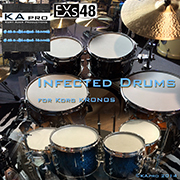 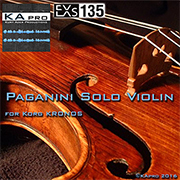 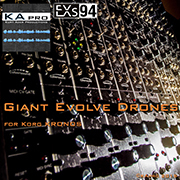 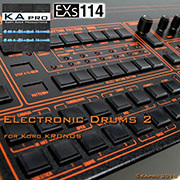 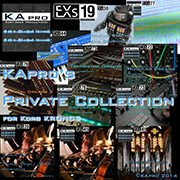 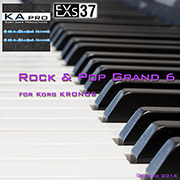 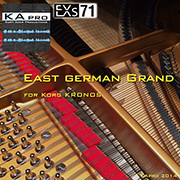 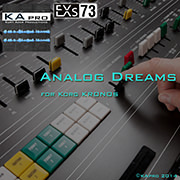 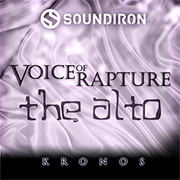 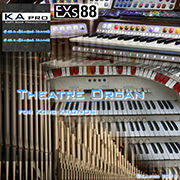 KApro has just released two new libraries for KRONOS and has also updated the their EXs38 sample libraries. 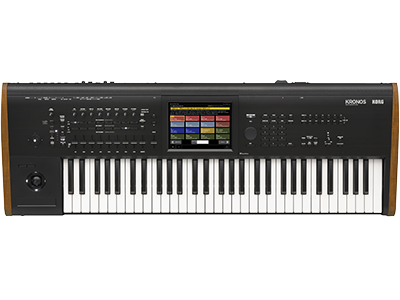 This update adds new programs and multi-samples. 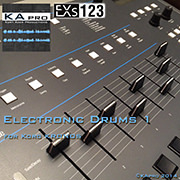 To update a previous installation, simply download the new EXs data and re-install as you would normally. 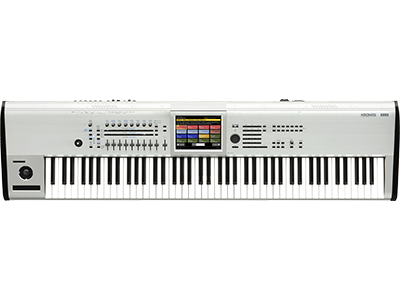 Existing authorization codes will continue to be valid. 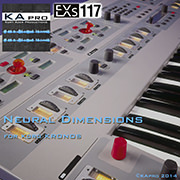 KApro has also announced new pricing for their seventeen EXs titles. 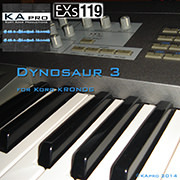 Previous prices are shown in brackets ( ). 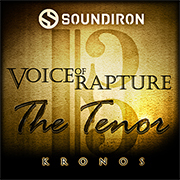 Home News New KRONOS Sound Libraries: Five new libraries, one update, one bundle and seventeen new pricing libraries from Sounds of Planet, KApro, and Soundiron.